What a brilliant QSL, Lennart! Thank you so much for sharing. This entry was posted in News, Pirate Radio, QSL Gallery and tagged Lennart Weirell, Radio Veronica, Radio Veronica QSL on March 5, 2019 by Thomas. 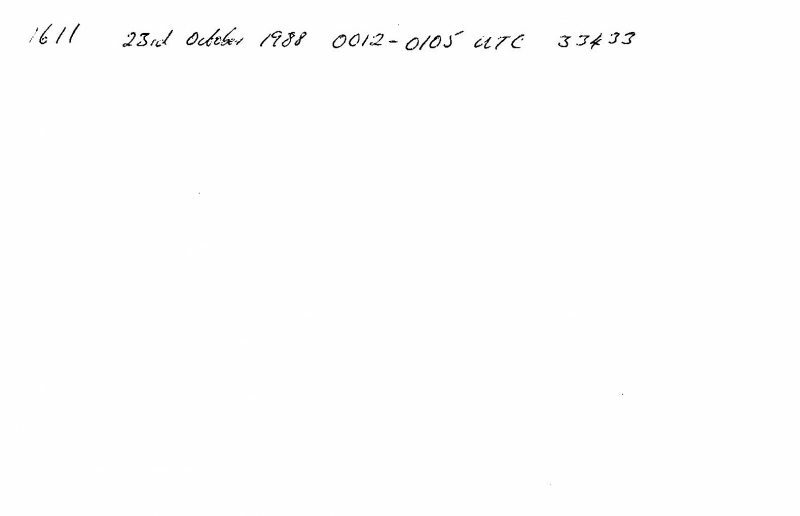 I read the posting about Radio FAX, and I heard the station 1988-10-23, but on MW 1611 kHz a frequency they also used. 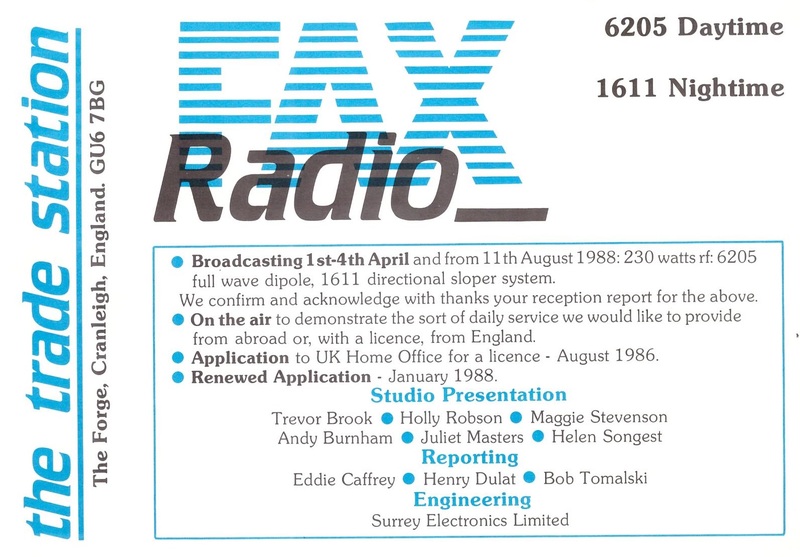 [Please see above and below] a copy of the QSL-card and stencil from Radio FAX. Thanks so much for sharing your report with us, Lennart! 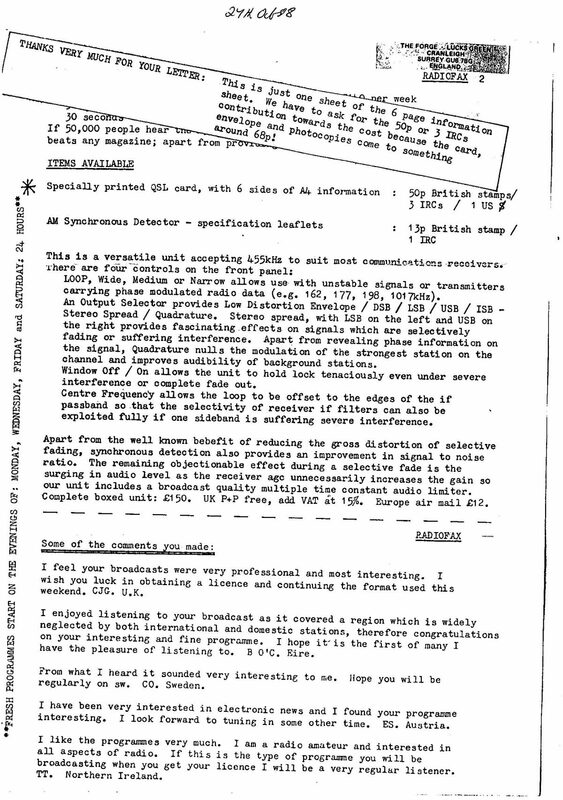 Click here to read our previous post about Radio FAX. This entry was posted in News, Nostalgia, QSL Gallery, Radio History and tagged Lennart Weirell, QSL, QSL Card Gallery, Radio Fax, Radio Fax QSL on August 13, 2017 by Thomas.